Hour number one of Monday's show featured the GO Hour with Olin Buchanan and discussion surrounding the passing of Aggie and former NFL referee, Red Cashion, and Aggie basketball's win over Missouri on Saturday. At the bottom of the hour, Mike Huguenin of The Athletic joined to share his thoughts on the latest news and notes around college football and the ruling of Justin Fields becoming eligible at Ohio State. 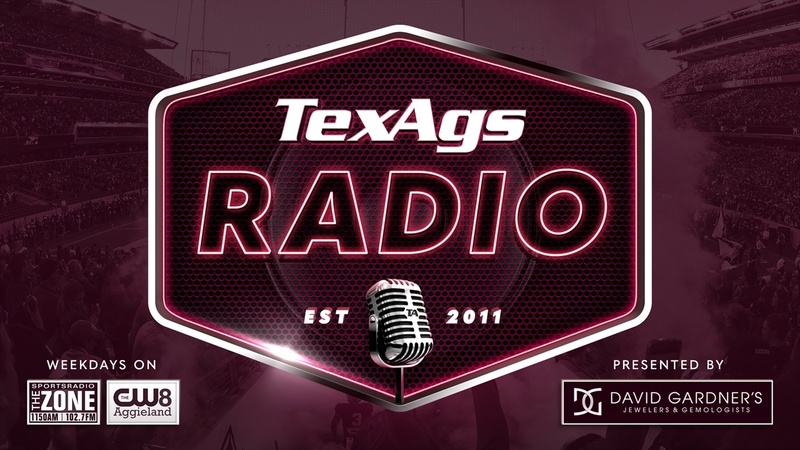 The second hour of the show kicked off with basketball analyst Logan Lee sharing his thoughts on Aggie basketball's road victory over Missouri on Saturday in Columbia.